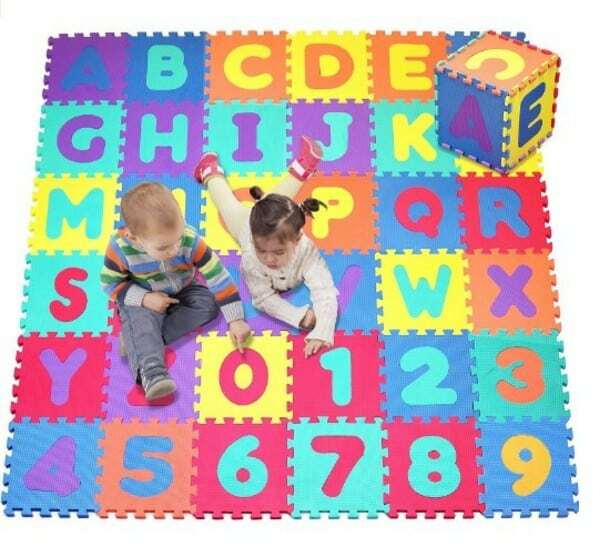 The Alphabet and Numbers Foam Puzzle Play Mat is on sale for $25.26 at Amazon right now. That's 29% off the list price of $35.99! Comes with a zippered tote storage bag. Mat made of non-toxic FDA approved BPA free material. Colors may vary.